hello romking, thanks for the great work, God bless you man, this rom brings Tecno R5, Please solve. thanks man. What kind of lock are u talking about. Is it pattern or password lock Or privacy protection password ? THANK YOU .... CAN I GET ROM FOR H8410? 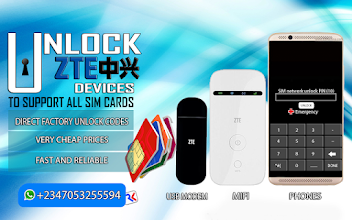 King of Rom is there any tools i can use to unlock samsung sm-j710gn/ds network unlock???? Nope theres no lollipop for this device. Except you will like to use a custom ROM which I will not advice u to use. Pls email me the usrdata and cache. [email protected] thanks. I formatted my phone via sp flashtool and the bootloader got off. I just reinstalled it and downloaded this flash file. I'm stuck at tecno boot logo. The file above works for devices with that build only. If you read the warning you will understand why the file can't flash your device. @duro its true same here wit me,we need solution plz. 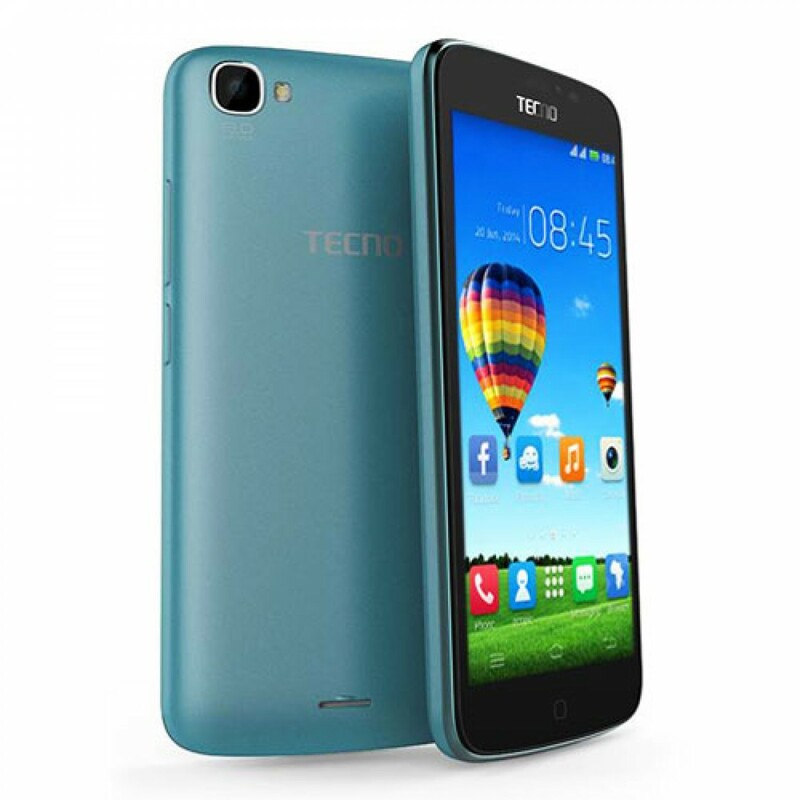 My man, you will need to use the updated Tecno Y4 firmware(Y4-G220-A1-KK-R6-20150728). I've not uploaded it yet. hehehe I normally upload these files when people send me data so you will have to wait. this is the easiet way to unbrick ur y4 all u need to do is to hold the home key that is the minimize key before plunging the cable during flashing. @ amparas TKing well done for all your good job.please i have problem in flashing my tecno y4 with sp tool. error display BROM ERROR ENABLE_DRAM_FAIL. Please what is the solution? please Senior,my y4 can only dispay tecno but not booting. can you help me and upload a booting file pls. Pls my y4 stuck on tecno but if I connect it to PC it only change nothing shows again. I tried flashing it on flash tool but bcs it only charge it didn't work . Can I upgrade my tecno Y4 from 4.4.2kit Kat to 5.1 lollipop?